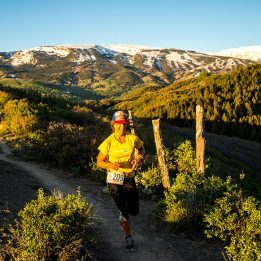 On Saturday, the Trail Runner Trophy Series, presented by Altra, continued with six races in the South and Pacific West. Here are a few of the stories from the week. 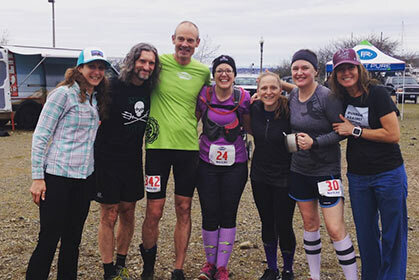 Krissy Moehl, one of our sport’s most successful competitors, not only directed Saturday’s Chuckanut 50K; she also coached five amateur runners to their first-ever ultra finishes at the race. Revolution Running Bellingham, named for the Washington State town where the race starts and finishes, formed December 1. Outside of group runs, the athletes followed a training plan to prepare them for the race while staying healthy. Two weekends ago, as we wrote, the trails in parts of Texas were so flooded as to be swimmable. Last weekend, Chris Barnwell, the race director of the Grasslands Trail Run in Decatur, Texas, was expecting a similarly rainy forecast. “We would have been looking at what is affectionately called another ‘Mudlands’ year,” he says. Instead, they got the best weather and trail conditions they’d had in years—and a few new course records as a result. 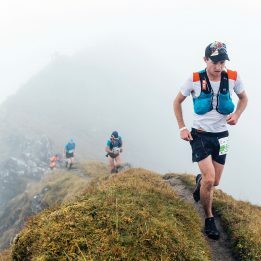 In the 50-miler, John Finn of Fort Worth, Texas, finished first in 6:59:38—a full 28 minutes faster than the previous course record, set in 2013. Meanwhile, in the marathon, Shaheen Sattar broke her own 2014 course record by a minute and a half, taking it down to 3:33:19. The men’s half-marathon didn’t see a new course record, but it did have a photo finish: the top two runners were separated by a single second. 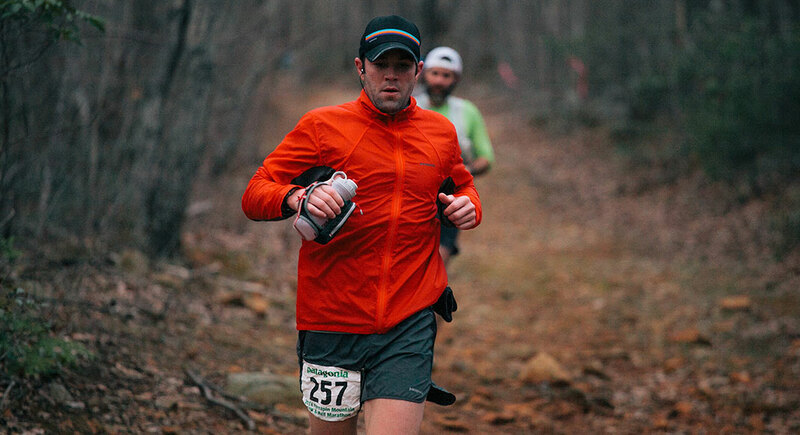 Runners in Virginia are apparently made of different stuff than the rest of us; despite the hypothermia-inducing conditions, 172 of 178 finished the 50K, and all 203 half-marathon entrants made it to the finish. 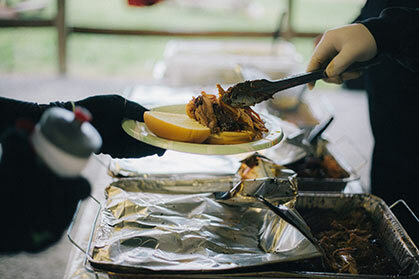 The other Saturday races were the Chesebro Half Marathon in Agoura Hills, California; the Alsea Falls Spring Fling Trail Run in Monroe, Oregon; and the Lake Martin Trail Runs in Alexander City, AL. Thanks to all who participated! This weekend, the Trophy Series continues with the Haulin’ in the Holler races in Eleanor, West Virginia, and the Badger Mountain Challenge in Richland, Washington. 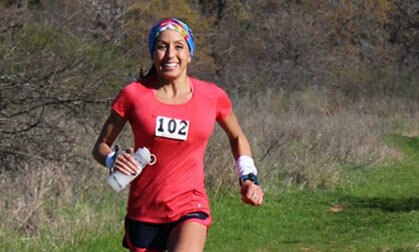 Trophy Series presenting sponsor Altra Running is a leading trail-running shoe brand. 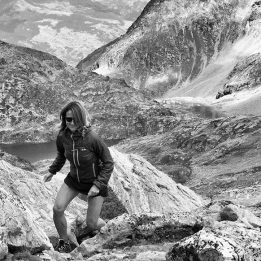 Based in Utah, Altra’s running-shoe innovations—including a cushioned Zero Drop shoe and a foot-shaped toe box—are born from long hard runs in the nearby Wasatch Mountains.